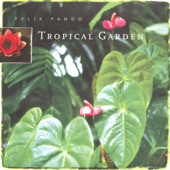 Felix is well known worldwide as a musician, arranger, composer and sound engineer. 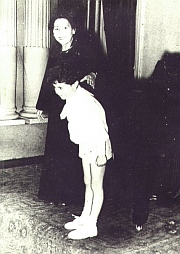 At age of two, he began to practice piano and performed his first public recital at age four. 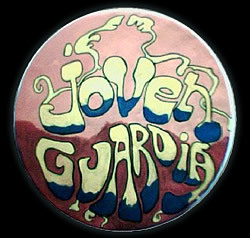 In the 60s he founded the rock group, La Joven Guardia, one of the most popular Rock bands in Latin America. 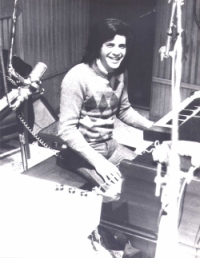 Back during those years when the only language for Rock and Roll was English, Félix Pando, the vocalist, keyboard player and arranger for the band, would cut more than 30 records in Spanish, including hits like “El Extraño de Pelo largo” (loose translation: “The stranger with the long hair”) and “La Extraña de las Botas Rosas” (loose translation: “The Lady Stranger with the Pink Boots”) both of which he authored and which led him to worldwide recognition as well as to make two films; “El Profesor Hippie” (“The Hippie Professor”) and “El extraño del Pelo Largo”. They got two golden records awards, the Racimo de Oro de San Juan and the CLIO’s award (Coca Cola). He received a scholarship to study sound engineering in Germany; and he remained there for over 30 years. In Germany, he produced several independent musical productions, such as the Anthem of the Olympic World Games, the music for the children’ series Sesame Street. In the meantime, he also was working with The Grey Gruppe Deutschland, focused on composing musical productions for films, theater, documentaries and commercials. Since the mid-1990’s his attention has been centered on music with special purpose: music that allows the listener to be transported to a relaxed and comfortable state of mind, in other words, well-being music. 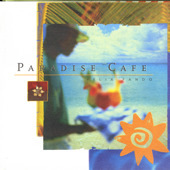 The project titled “The Art of Living” is the beginning of this phase; he had 2 productions in this musical project: Paradise Café and Tropical Garden; Felix was accompanied in these excellent productions, by renowned musicians such as Andy Narrell and Rodolfo Mederos.